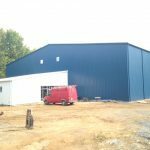 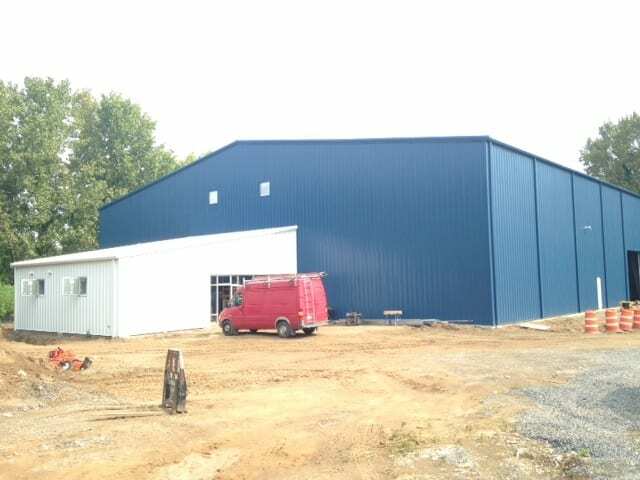 Steelsmith designed, delivered, constructed foundation, and erected a metal building for the Hudson Valley Tennis Club or “Catskill Tennis Club” located in Kingston, New York. 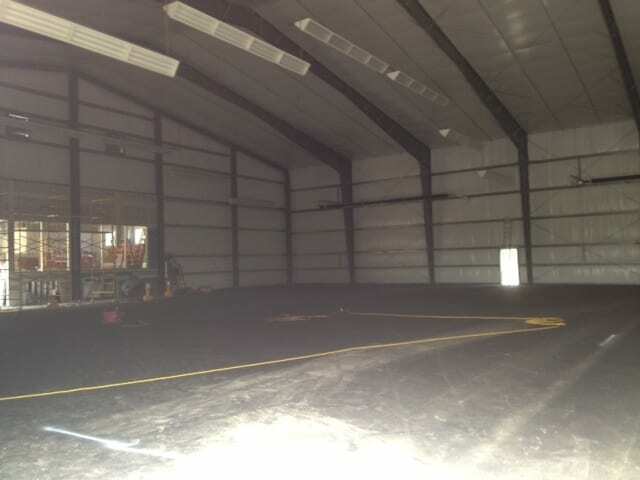 It is used as an indoor tennis court facility and features multiple courts. 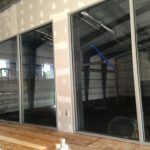 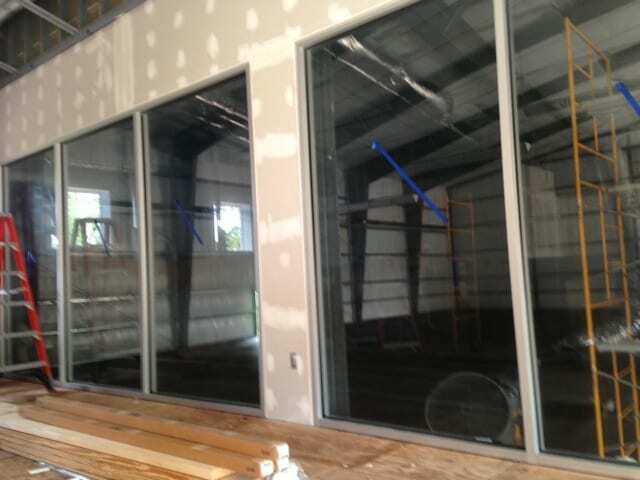 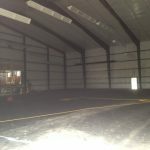 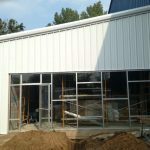 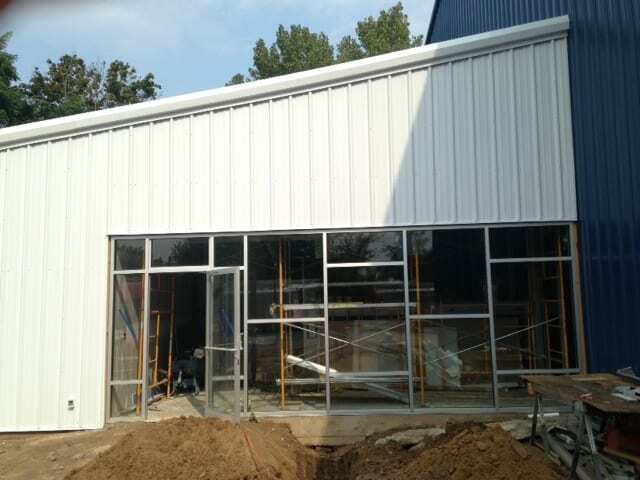 The main building has dimensions of 120 x 120 x 30 with an attaching 40 x 36 x 18 office building.